College Coach? Log in for email address. College Coach? Log in for phone number. College Coach? Log in to get Briana's address. Facebook: College Coach? Log in for Facebook. College Coach? Log in for coach email. College Coach? Log in for coach phone number. Selected for both U17 and U19 NPL teams. 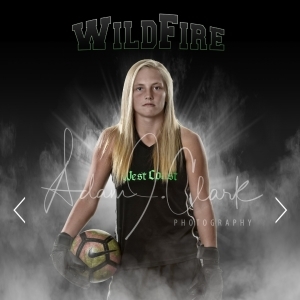 All League Defensive MVP, All League 1st Team Goalie 2019. All League Honorable mention 2018, Honor roll. 2018-2019 Female athlete of the year Freedom HS. Past Jul 3, 2018 Camp Colorado State University ODP Regionals Training camp and selection. 4 day camp. Get A Login Link Emailed to You!